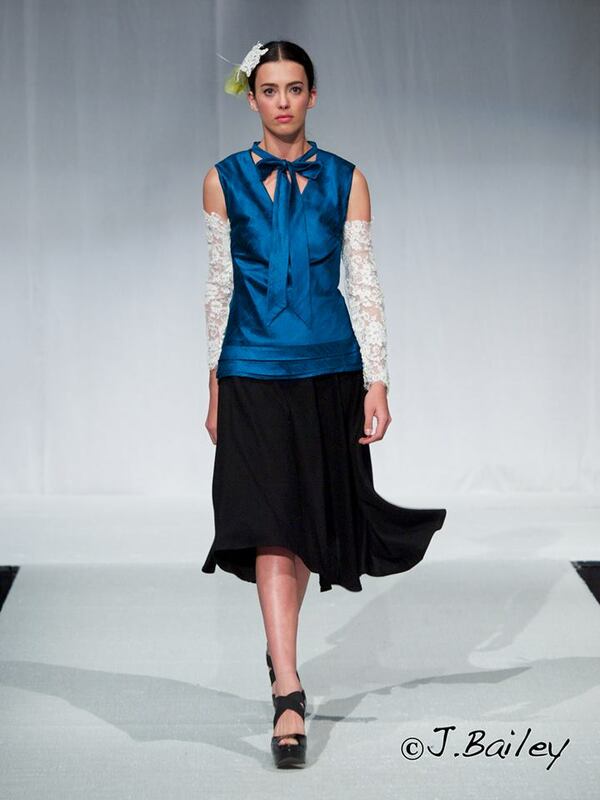 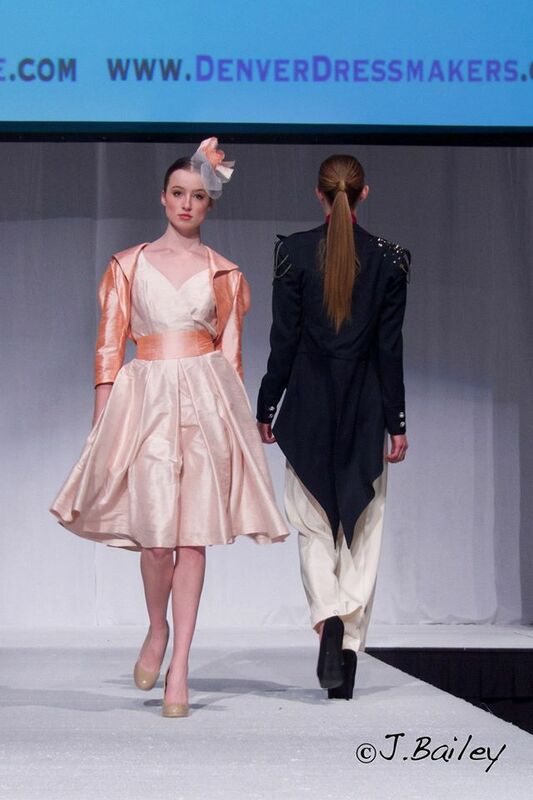 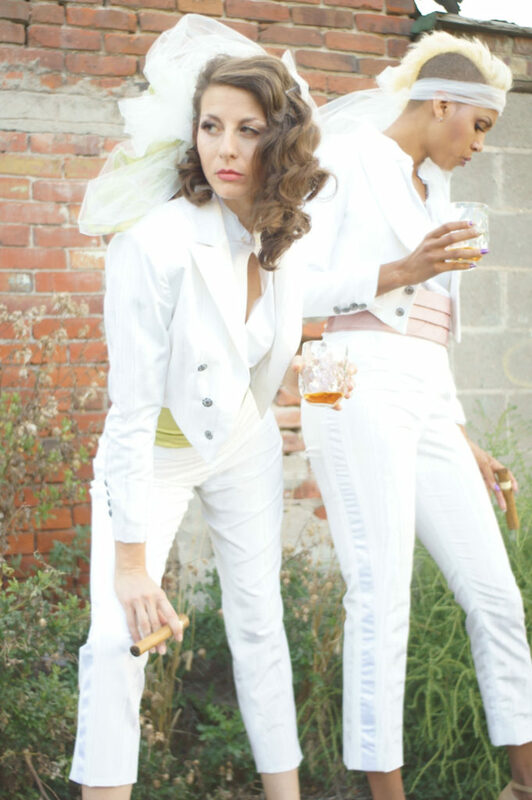 Women’s Formalwear on the Runway! 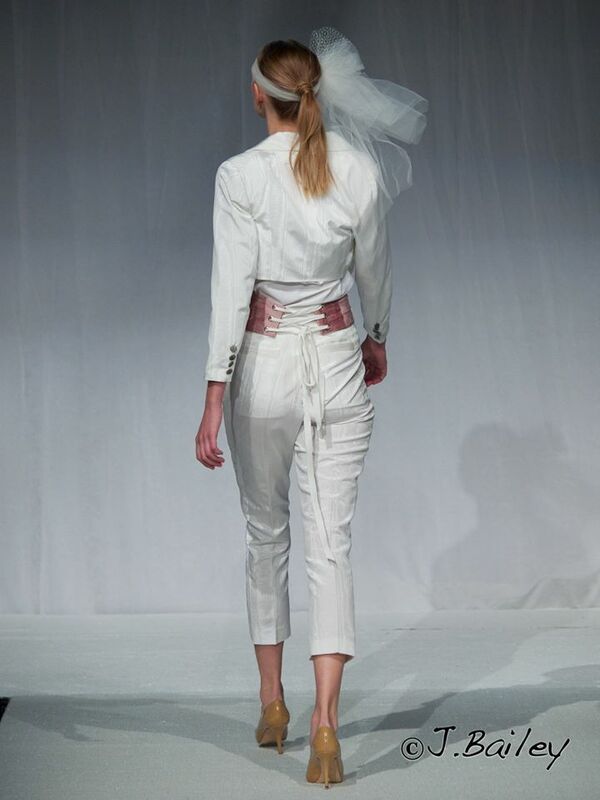 We just completed one of the most fabulous runway shows we have ever put on. 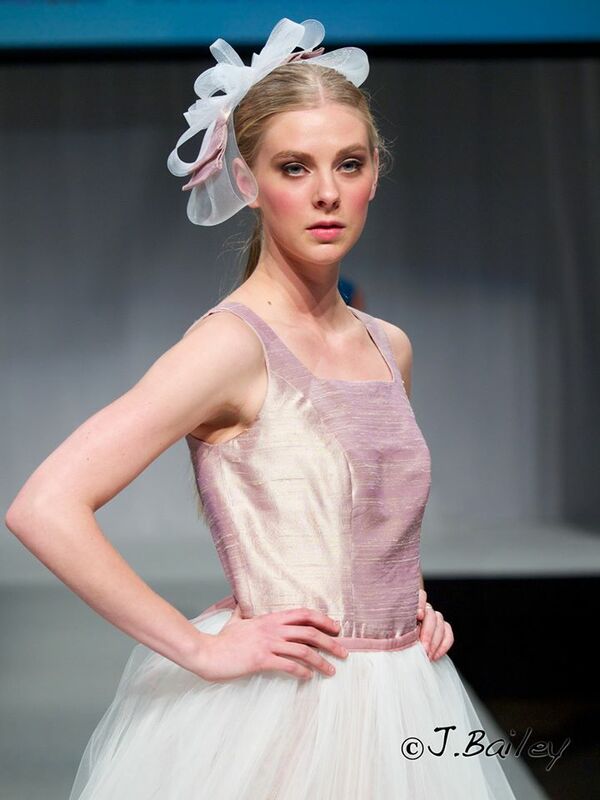 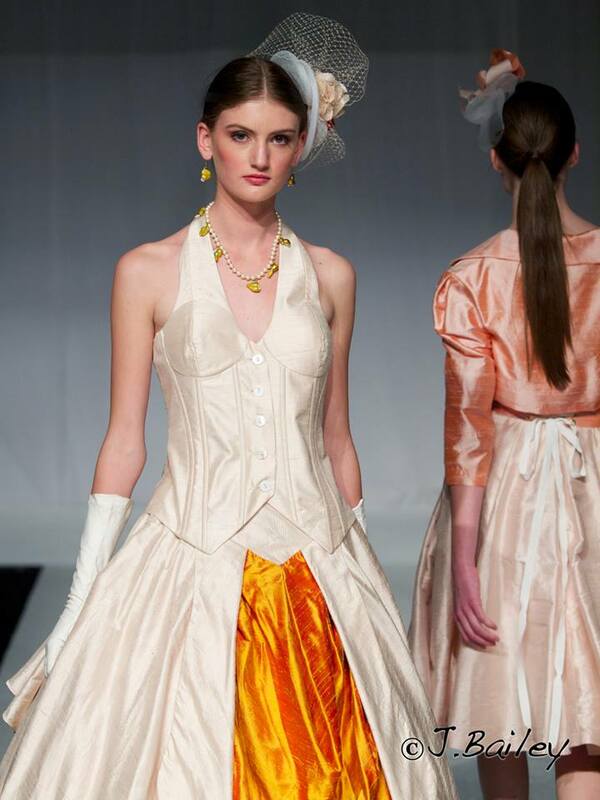 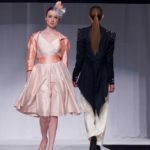 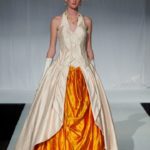 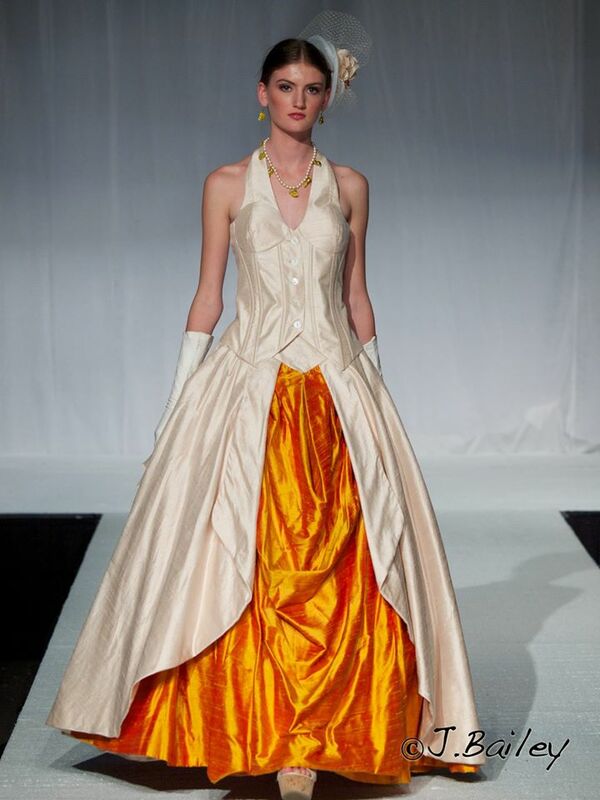 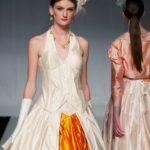 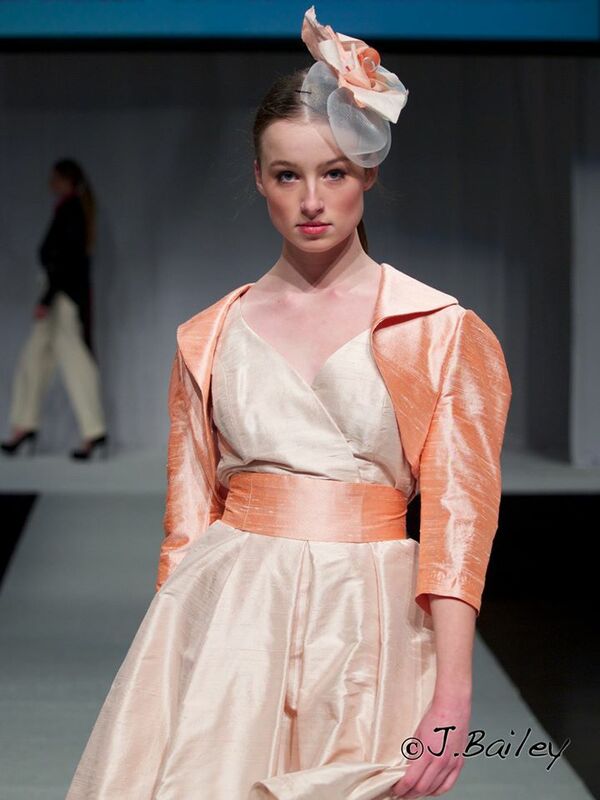 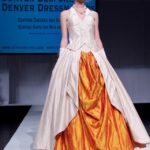 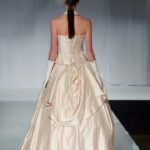 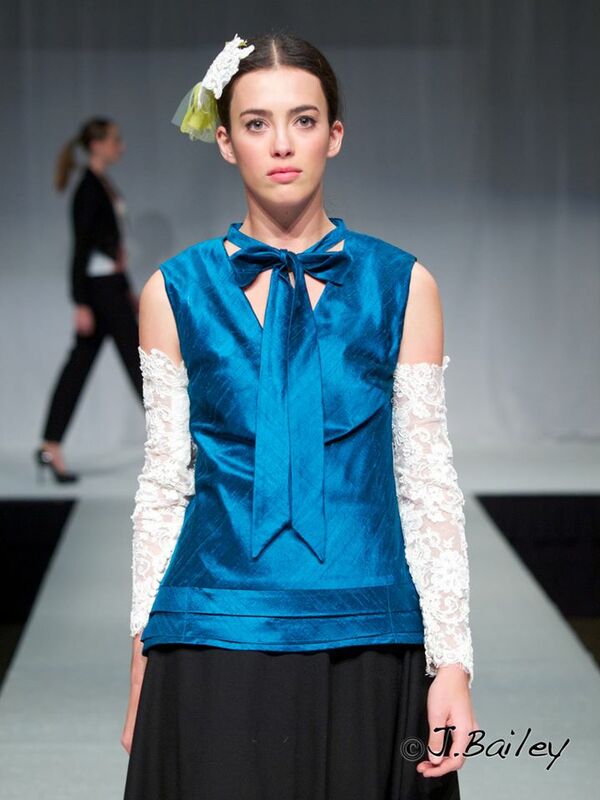 For this show, we focused on our women’s formalwear collections—-which is what Denver Dressmakers is all about! 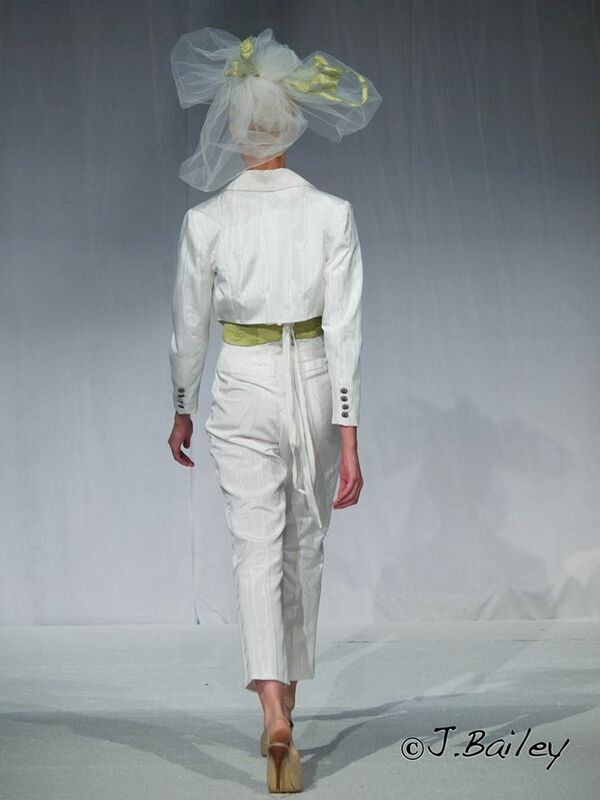 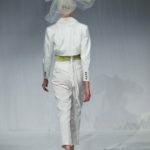 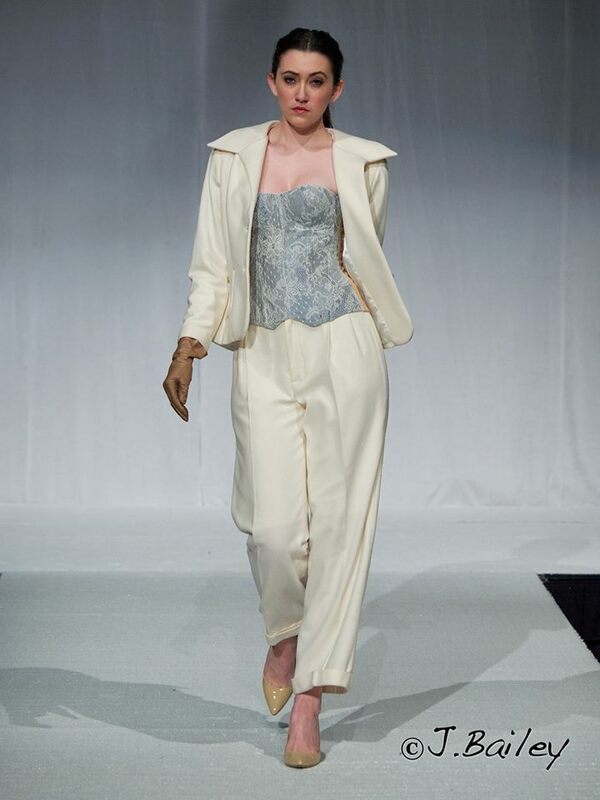 We led off with some of our amazing suits, pairing some of them with cummerbunds and some with corsets. 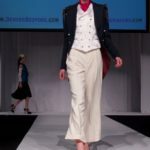 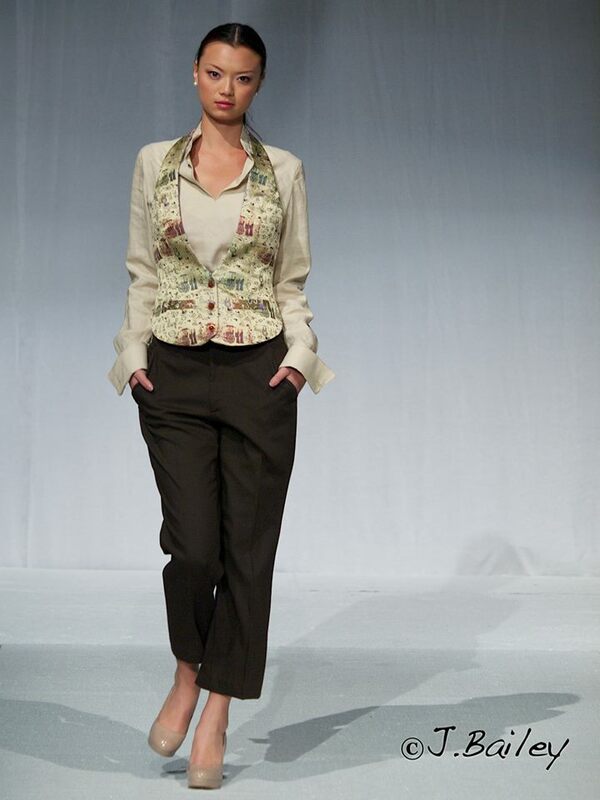 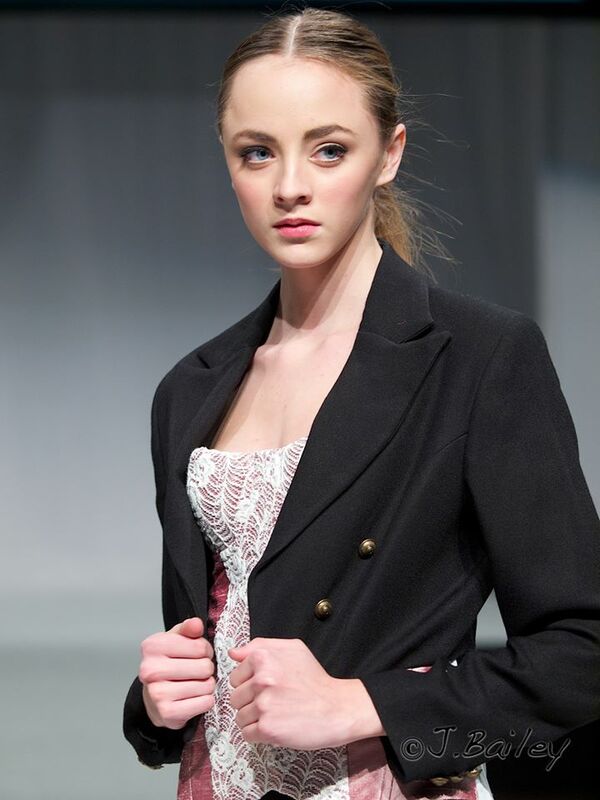 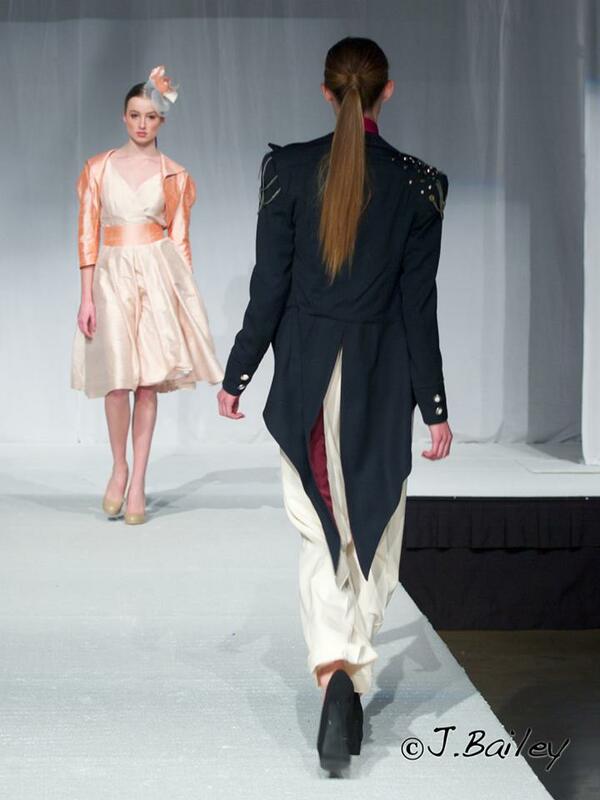 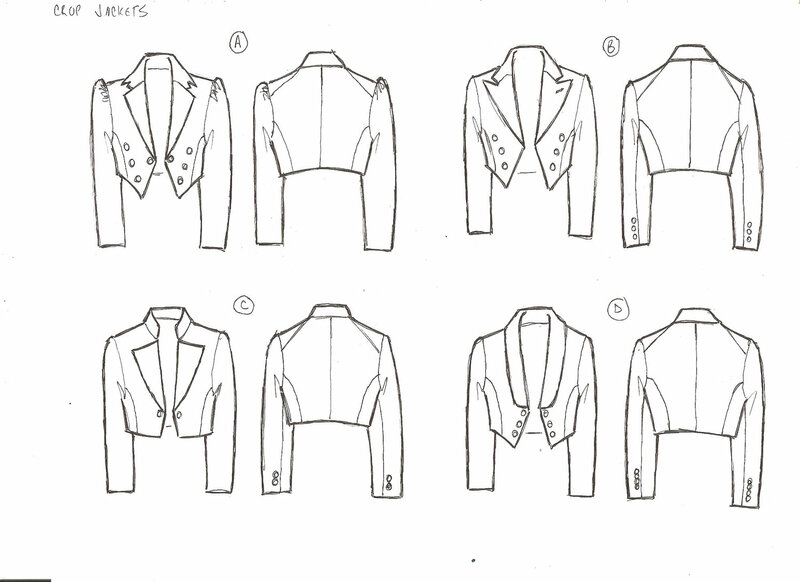 We showed some of our rocking tailcoats and some of our cropped jackets. 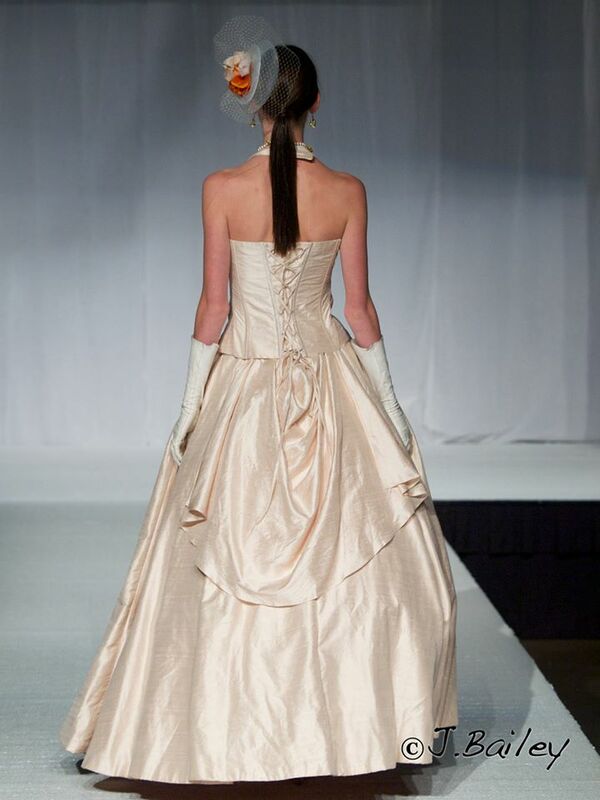 And we finished up with our mod tea-length dresses and finally a ball gown. 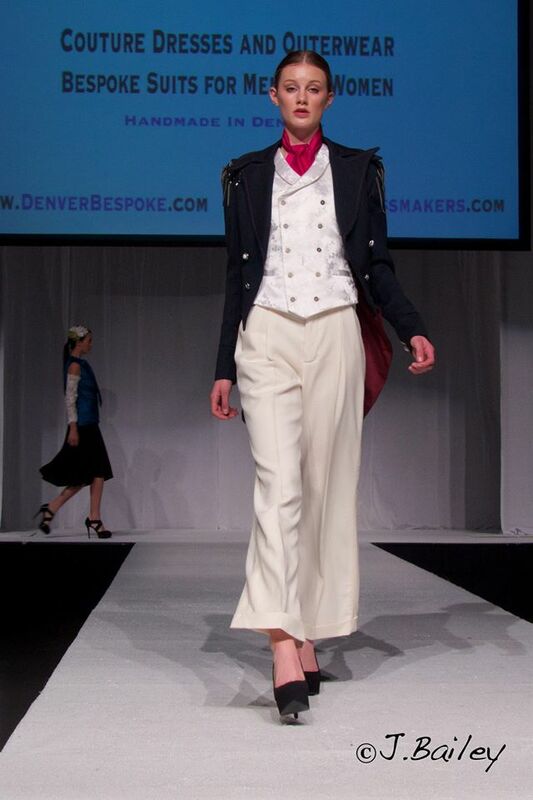 We don’t always show on the runway, but we felt that this was one of our best collections yet and we wanted everyone to see the amazing pieces coming out of our studio here in Denver, Colorado. 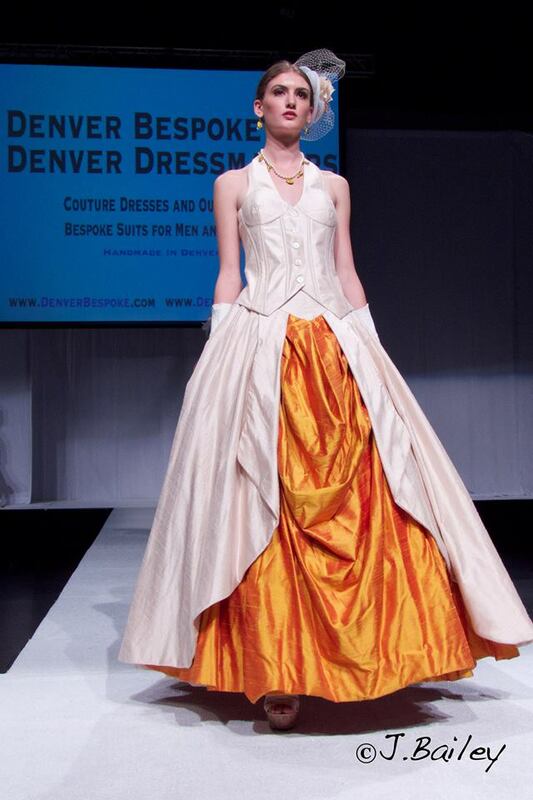 We even made it onto the front page of the Denver Post! 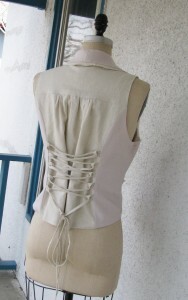 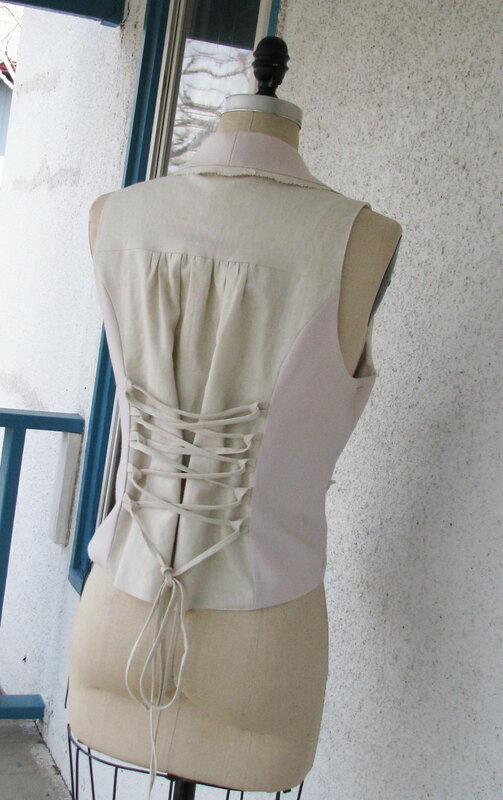 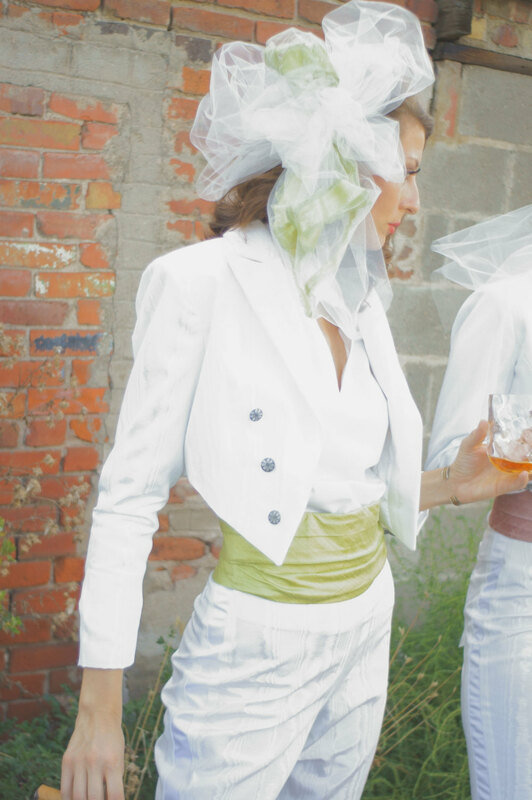 Everything we do here is couture—–which means that we can make something just for your event. 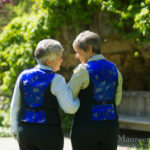 So if you see a suit or a dress that you want in a different color (say for a rock performance or a lesbian wedding), just drop us a line and we will discuss how to design the perfect look for you. 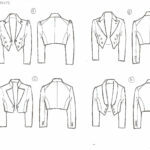 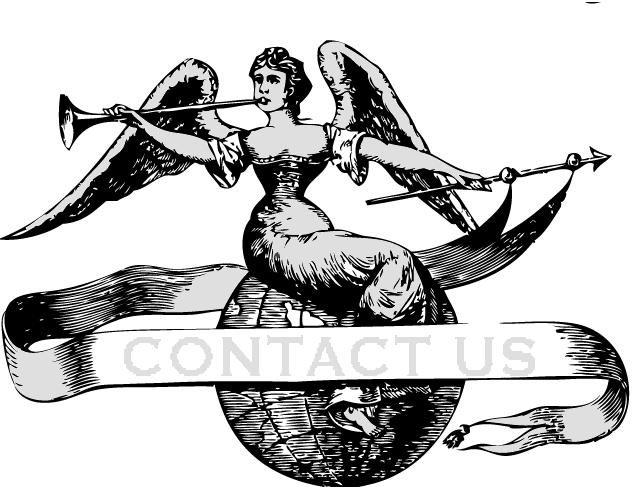 Every year, we make clothing for clients all over Europe, Australia, and the US, and we would love to make pieces for you. 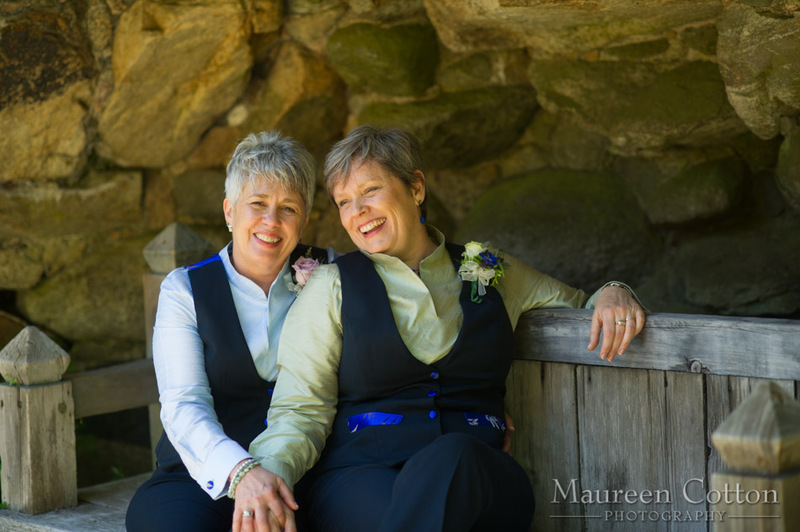 All photos are courtesy of Jim Bailey. 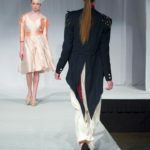 Definitely check out his Facebook or Website for more of his amazing work. 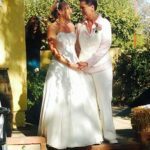 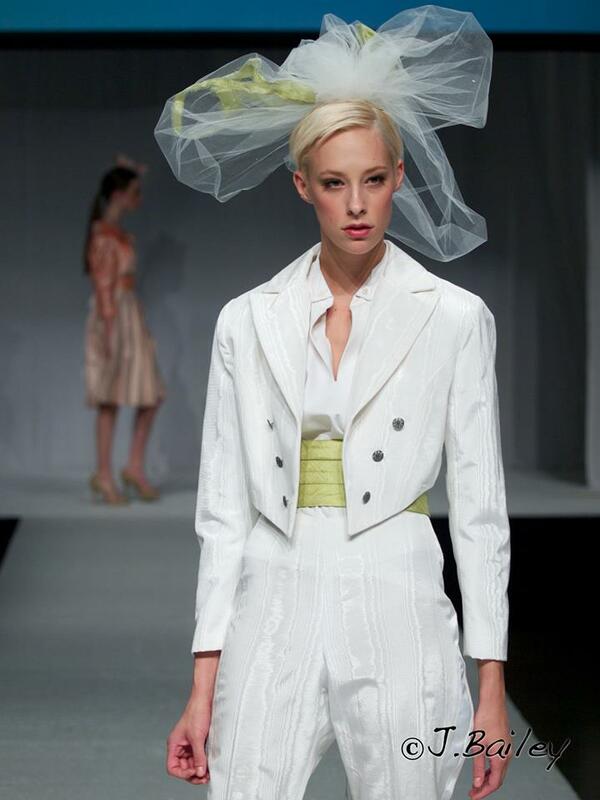 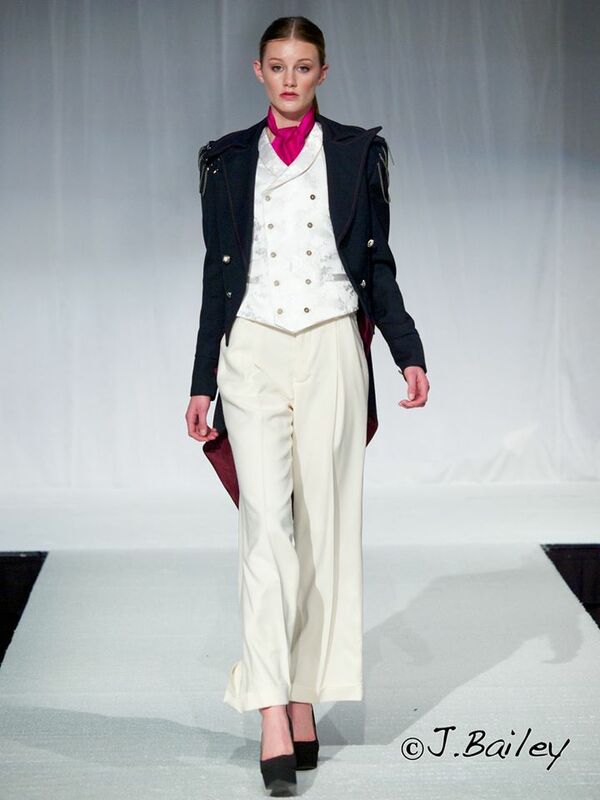 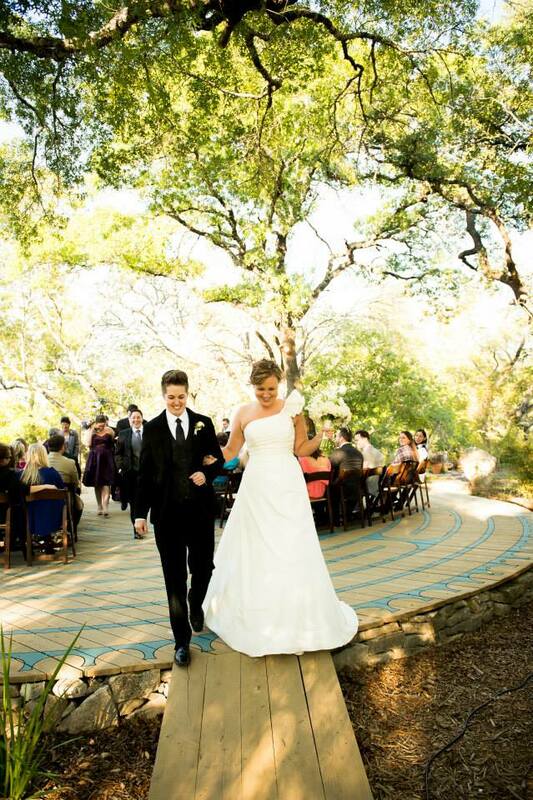 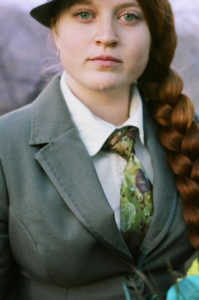 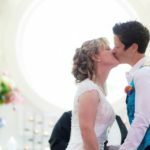 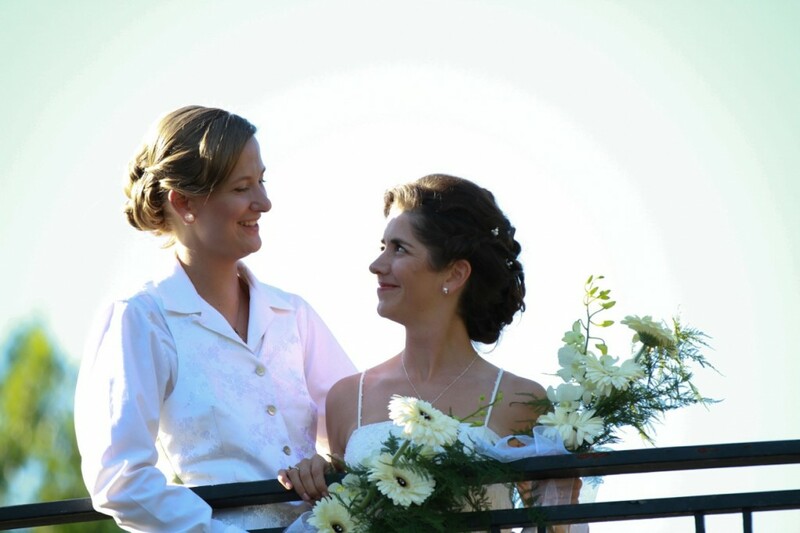 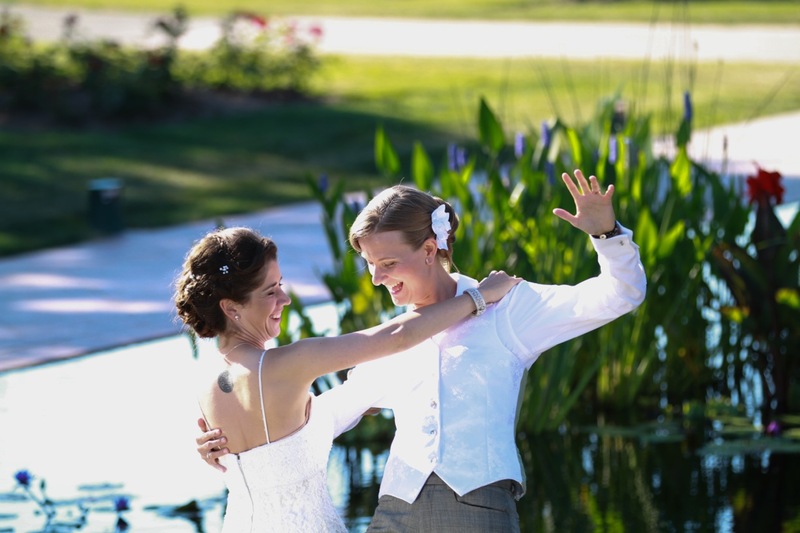 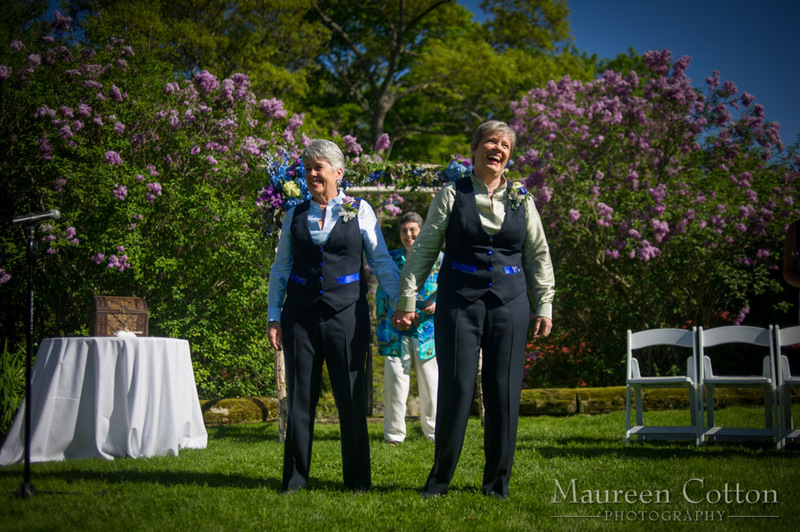 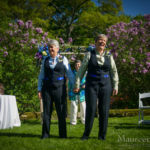 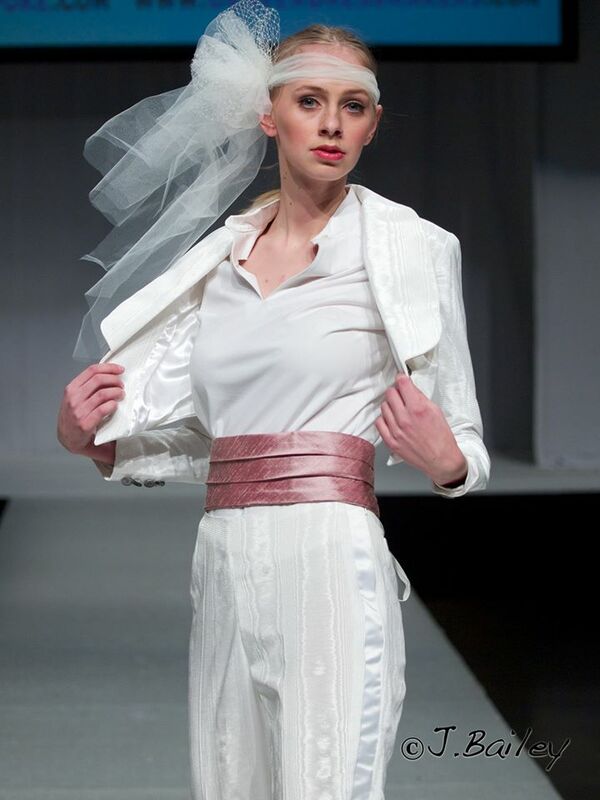 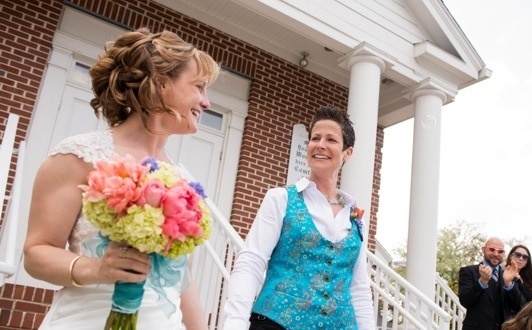 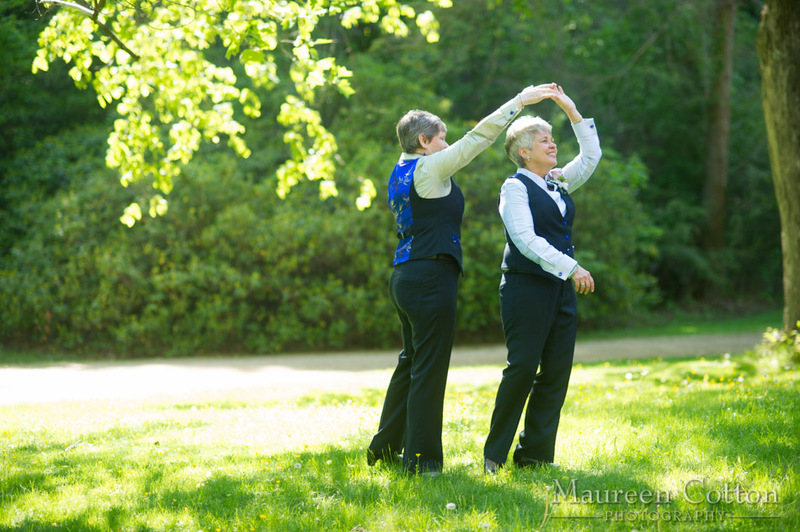 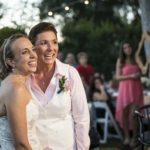 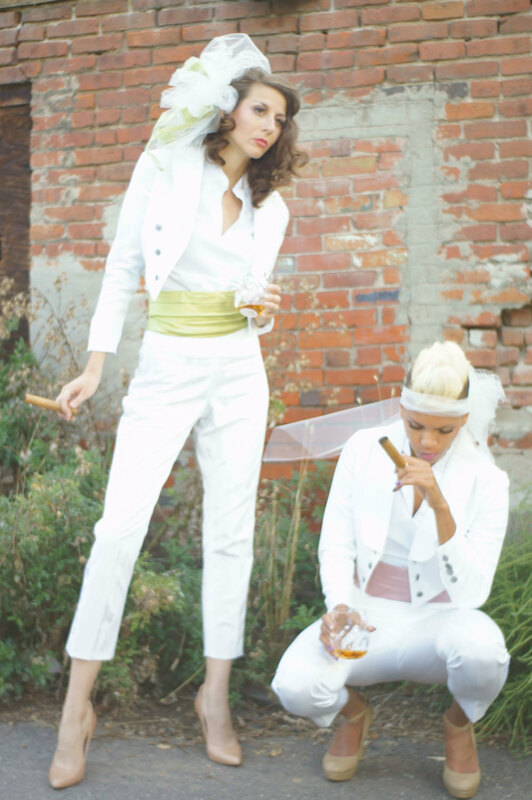 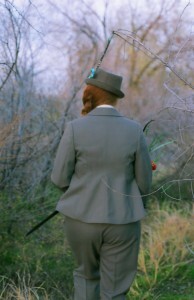 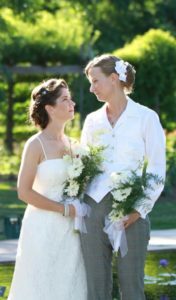 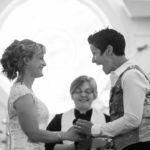 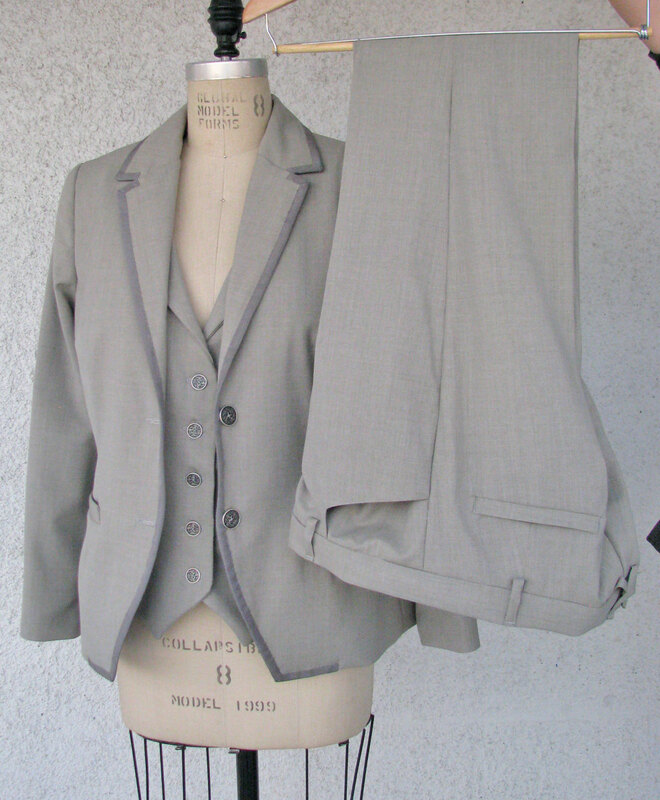 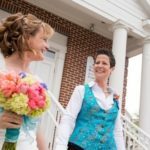 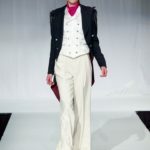 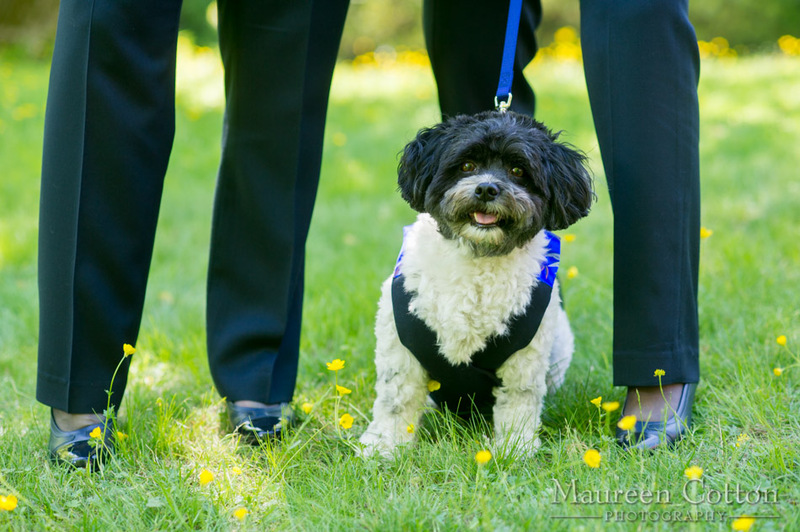 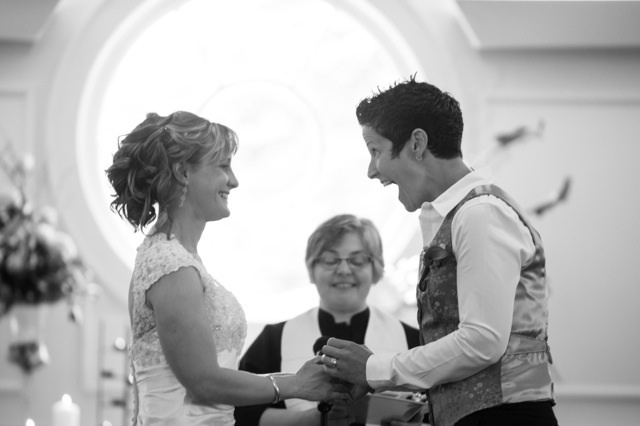 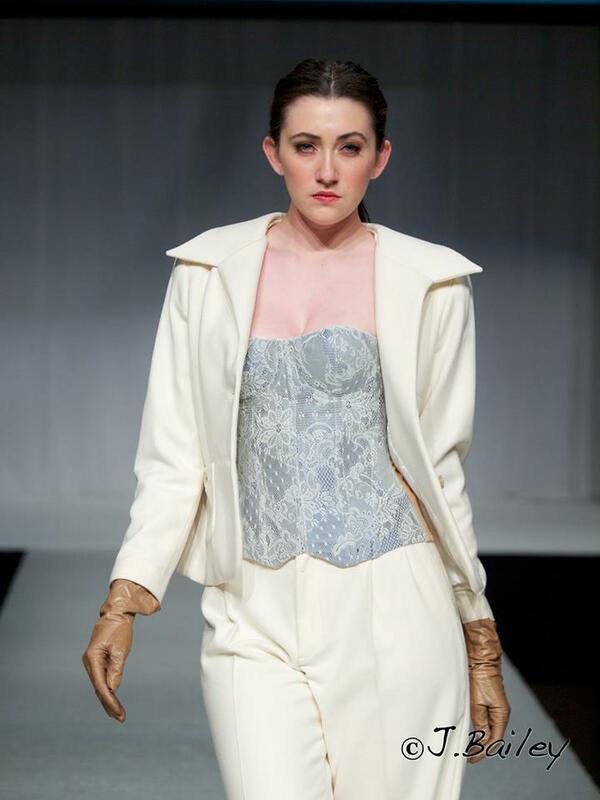 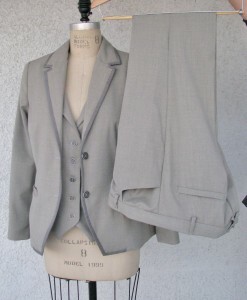 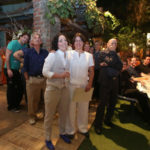 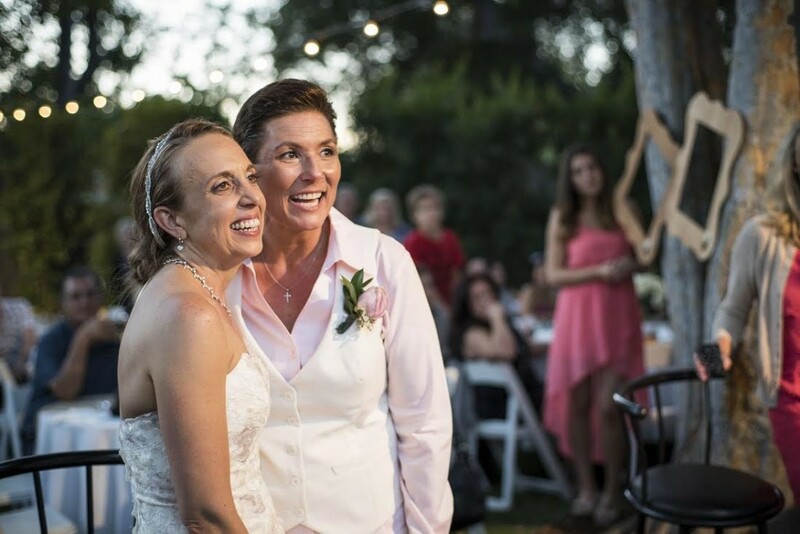 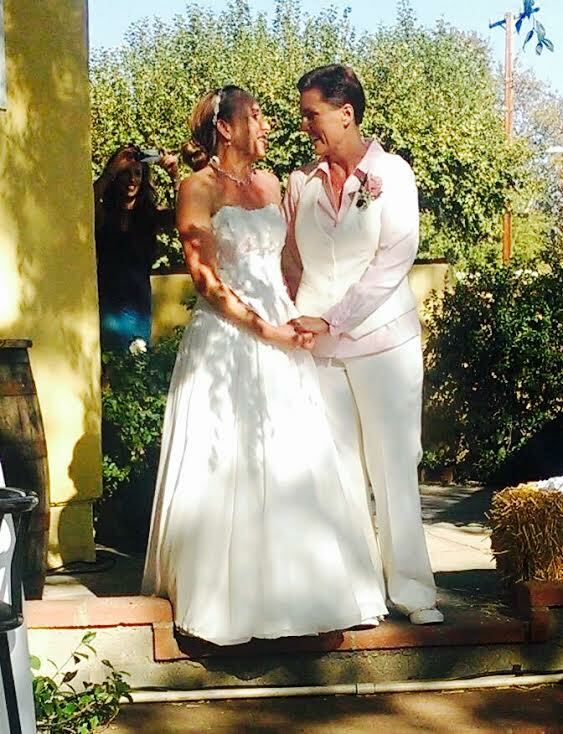 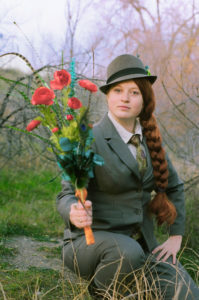 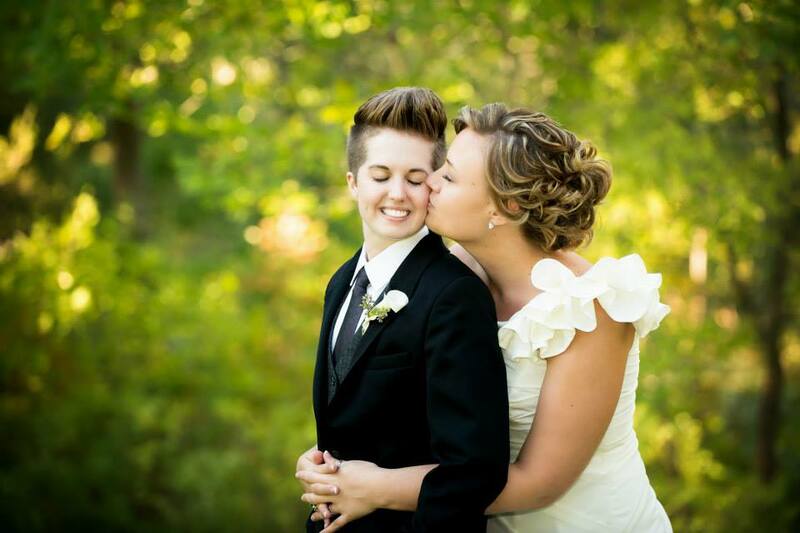 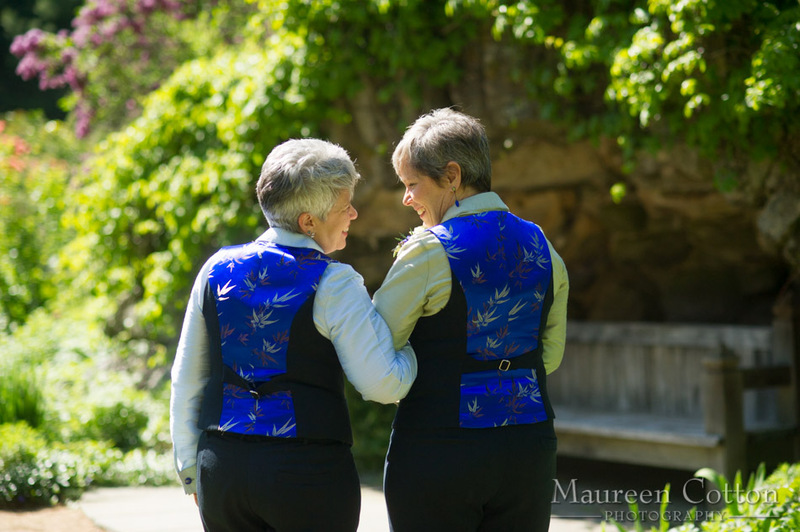 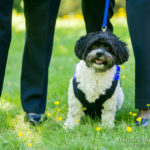 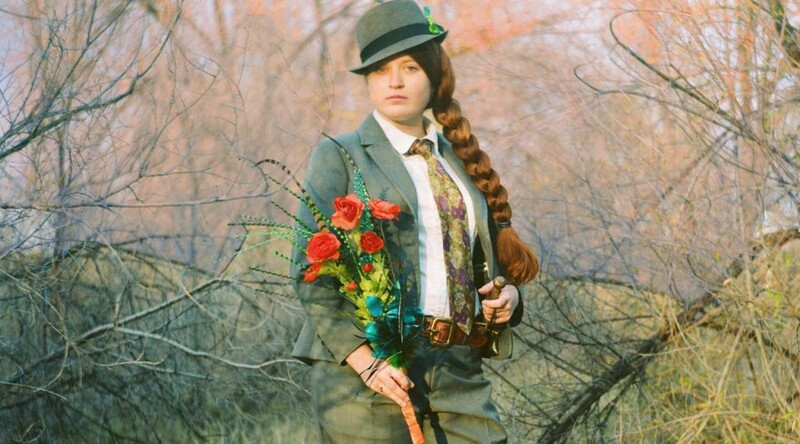 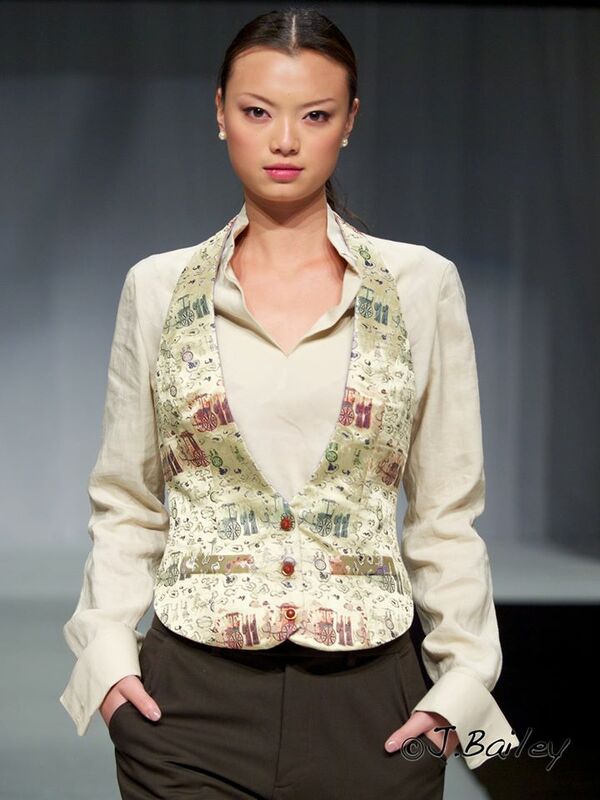 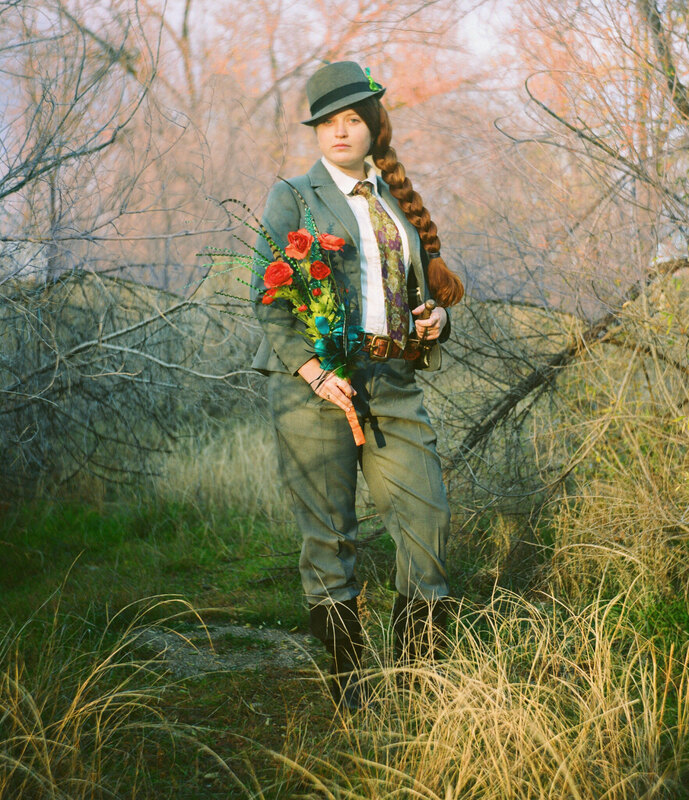 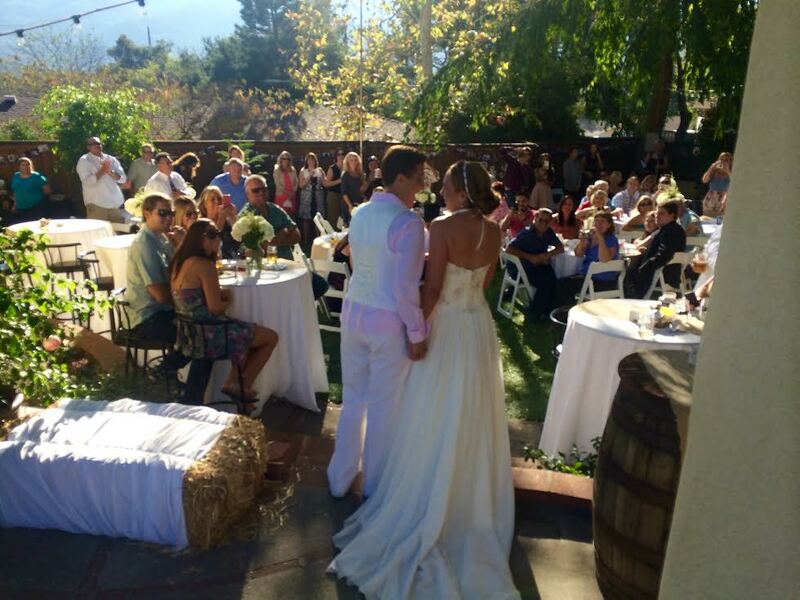 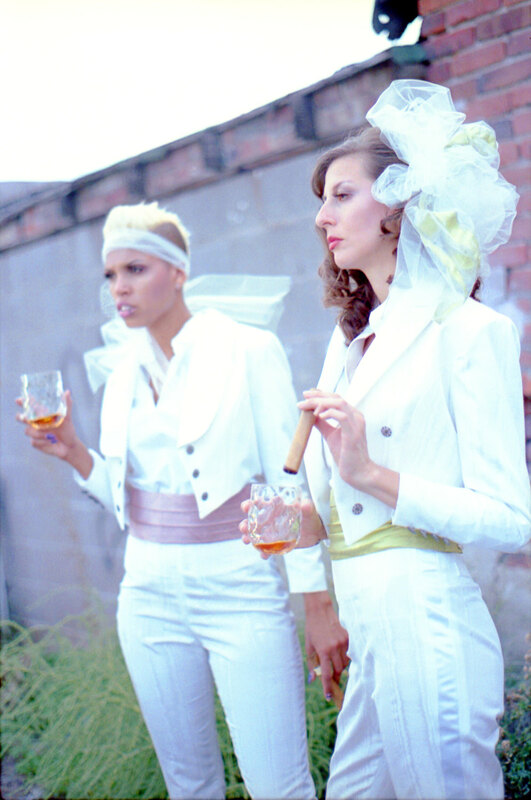 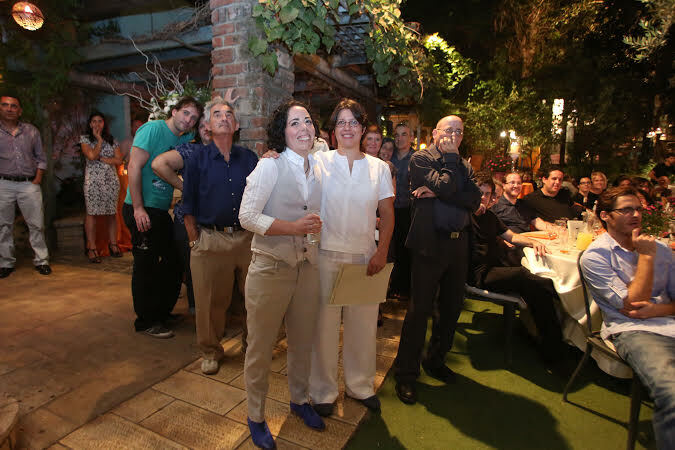 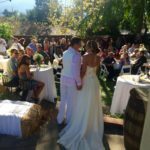 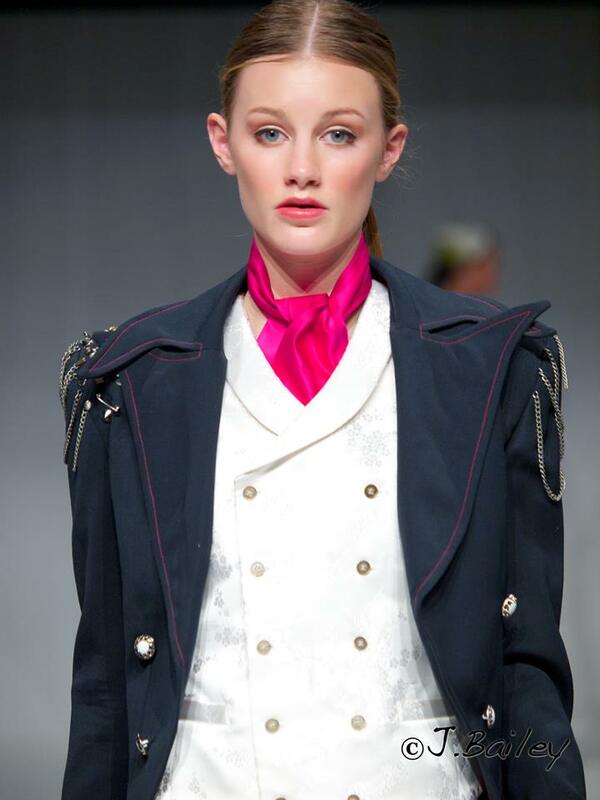 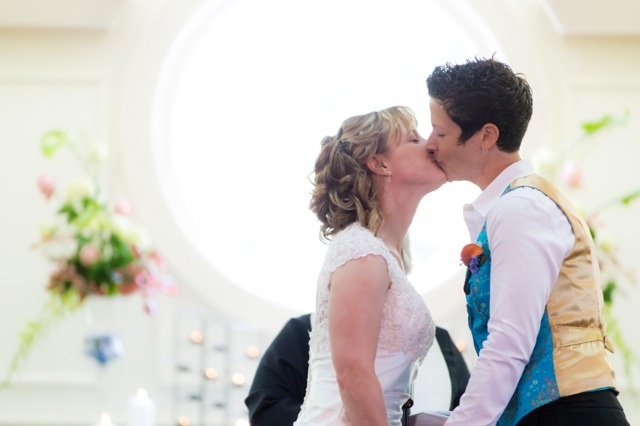 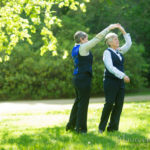 We love making our vest and pant suits for lesbian weddings! 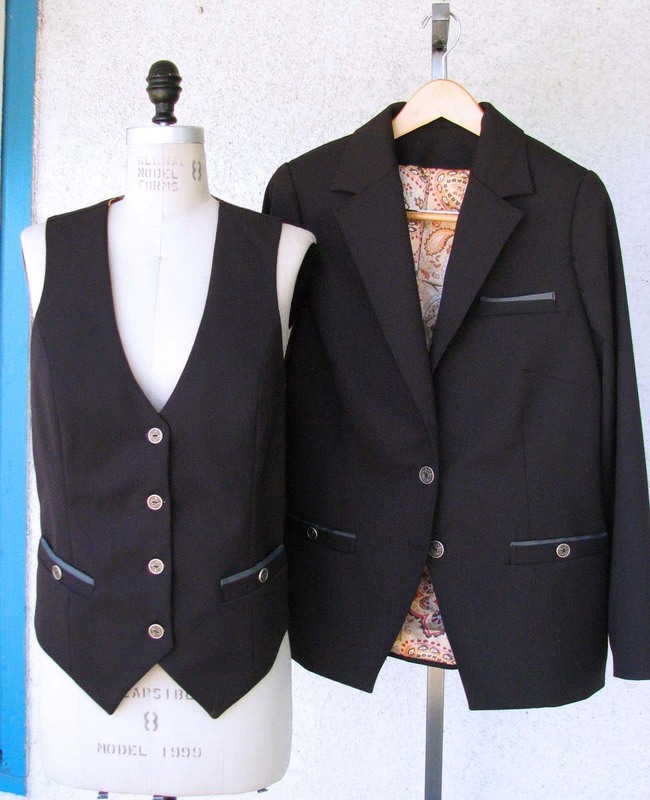 No more frumpy boxy suits with ugly shoulders! 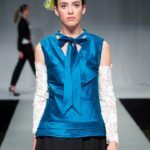 Our vests can be so much more fitted than a jacket and are structured just like a dress bodice for a beautiful slim shape. 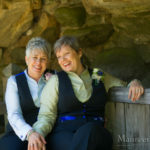 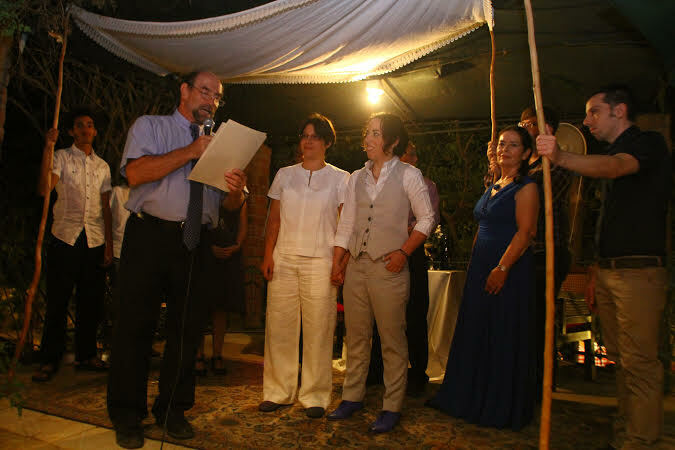 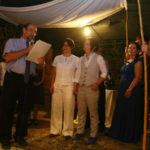 Here are some of the most recent pics from this season: Weddings in Connecticut, Massachusetts, in California, and in Tel Aviv, Israel. 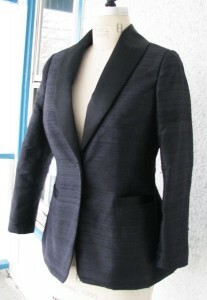 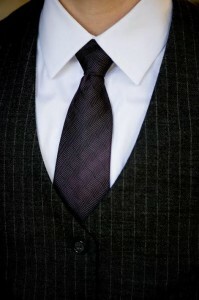 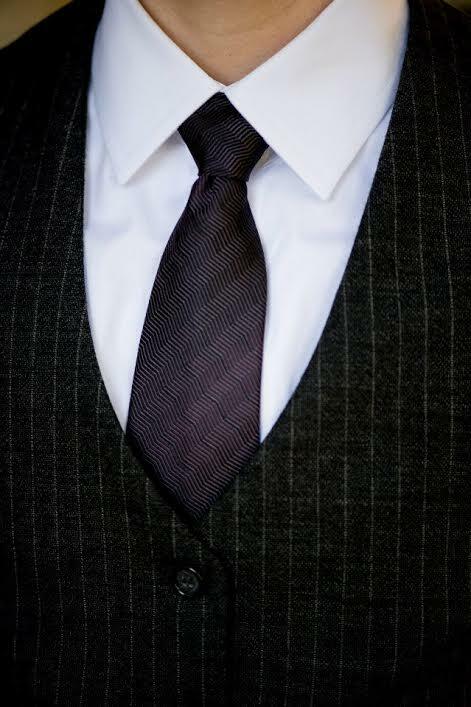 We are so proud to have made suits for clients in all parts of the world!